2019 Learning Community Applications Are Now Live! 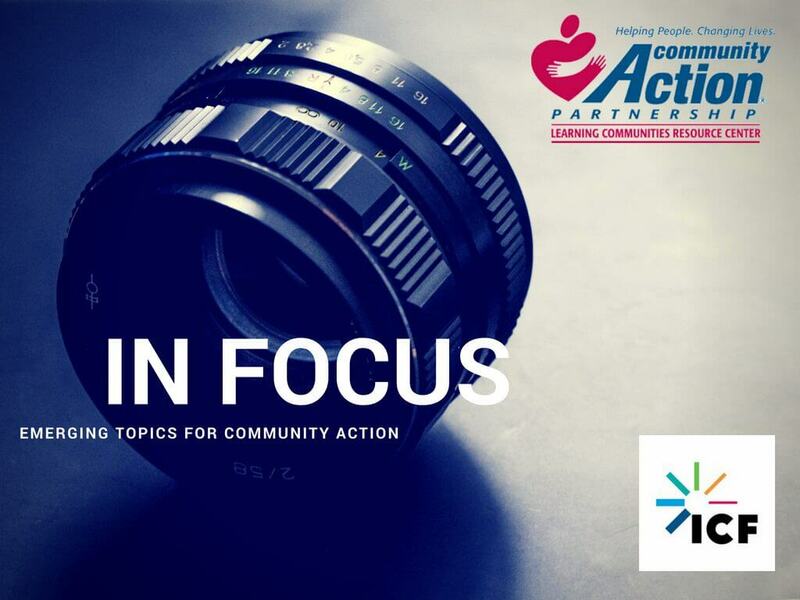 The Community Action Partnership is pleased to announce new opportunities to engage with The Learning Community in 2019. Community Economic Development: Social Enterprise – Realize the potential of operating a social enterprise, both for meeting community needs for jobs and services and for generating flexible income for your CAA. Learn about the wide variety of social enterprises that CAAs have successfully implemented across the country to adapt to your enterprise. Results at the Community Level: Collective Impact – Understand community level needs and the collective action required to address them. Participants will build on previous knowledge shared through the 2018 Collective Impact Mini-Series to move their initiatives forward. The group will conclude with technical assistance on measuring community level change and reporting through Module 3 of the CSBG Annual Report. Health Intersections – Explore the connections within the health sphere to address the social determinants of health in local communities. Participants will focus in on the importance of health clinics or systems collaborating with community based organizations for greater impact, as well as effective practices for assessing and screening individuals and families to determine appropriate interventions. Click here to watch our December 5 Kick-Off webinar for an in-depth review of The Learning Community and all of its benefits. 5.Select Self enrollment (Student), then click Enroll. This will give you access to the Learning Community Application package and all of its components. You will need to read the application package, complete the survey monkey application, and submit the appropriate letter of commitment to the corresponding assignment portal. Email ckohler@communityactionpartnership.com with any difficulties or questions. Applications are due by January 31, 2019! The Learning Community is the hub for the CSBG Network to share innovative approaches and access proven strategies to move families and communities forward. 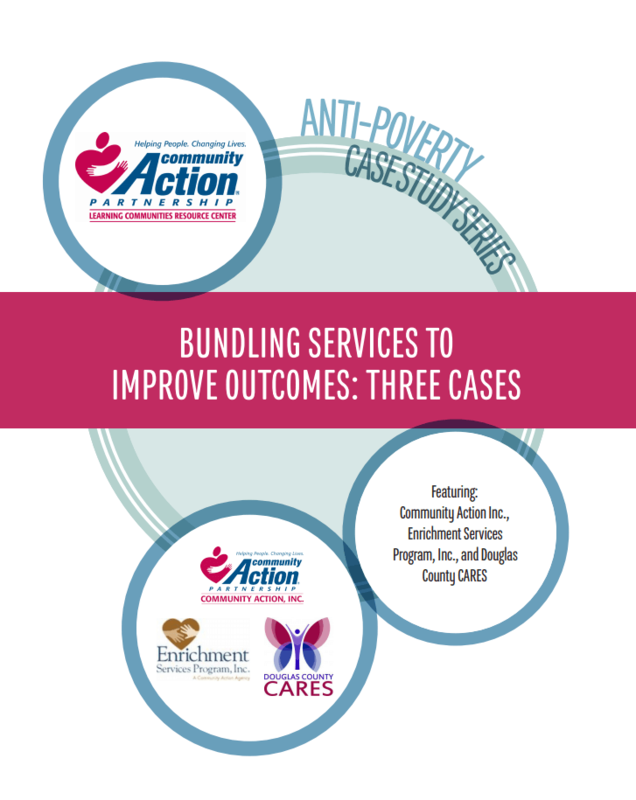 Comprised of topical Learning Community Groups (LCGs), members of The Learning Community consist of a cadre of agencies that are currently working on a program or service delivery strategy related to specific anti-poverty focus areas. What Are The Focus Areas of The Learning Community? 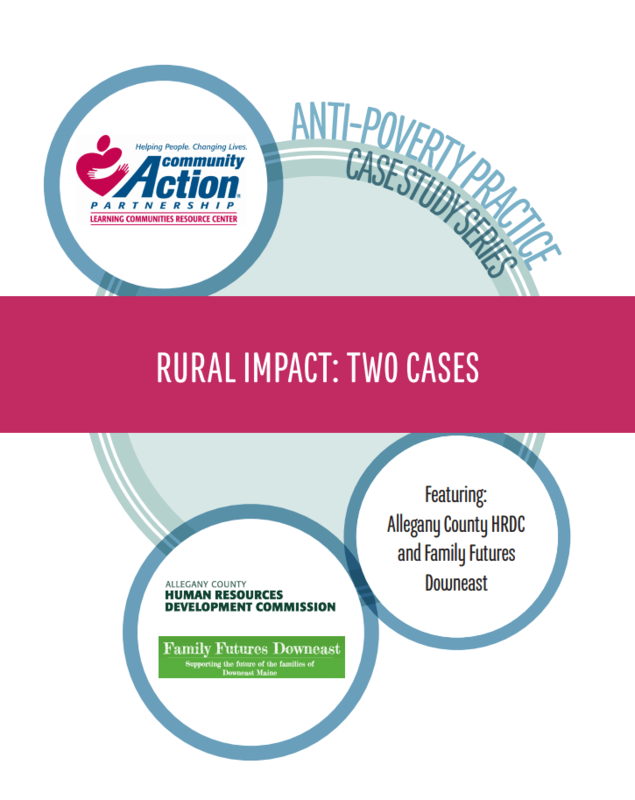 Highlighting best practices from Allegany Human Resource Development Commission and Family Futures Downeast. 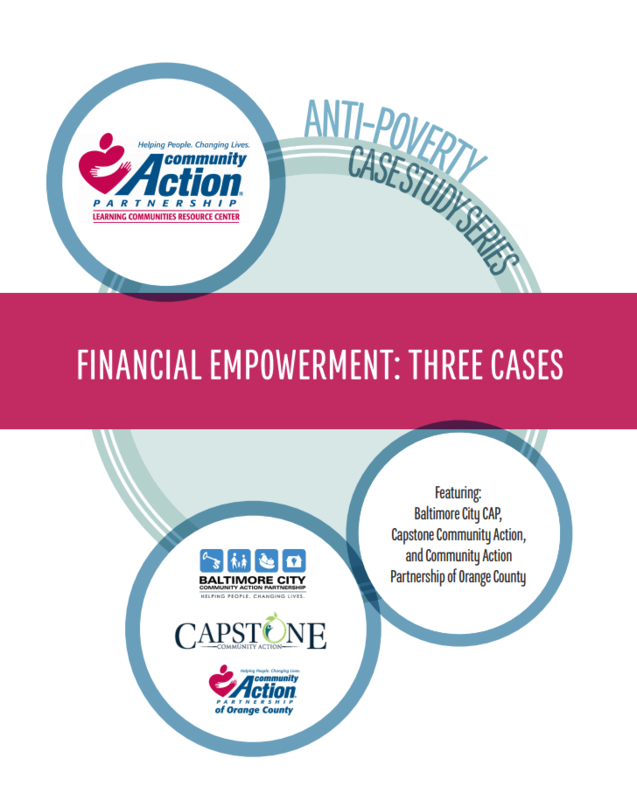 Highlighting best practices from Baltimore City CAP, Capstone Community Action, and CAP of Orange County. Highlighting best practices from Community Action, Inc., Enrichment Services Program, and Douglas County CARES. 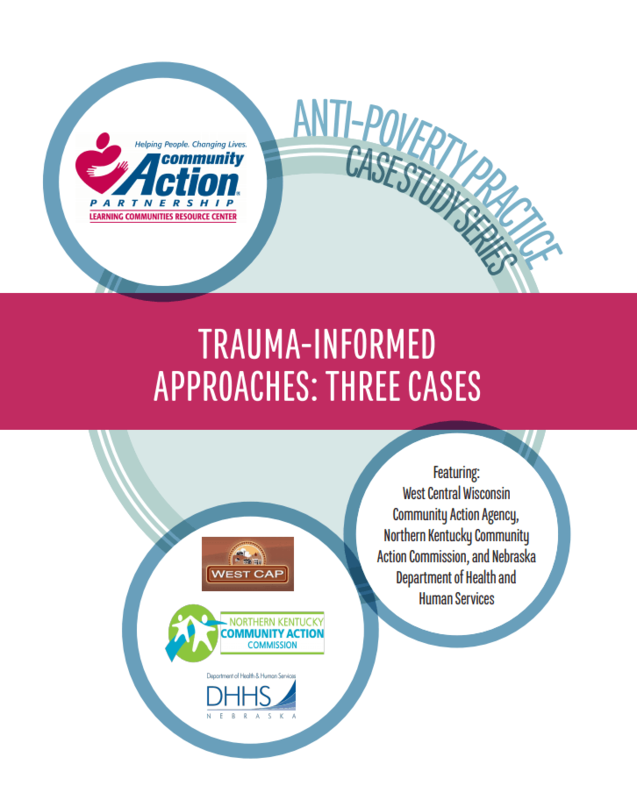 Highlighting best practices from Northern Kentucky Community Action Commission, West Central Wisconsin Community Action Agency, and the Nebraska Department of Health and Human Services. Through the Trade Adjustment Assistance Community College and Career Training (TAACCCT) Grant Program, the U.S. Department of Labor (DOL) aimed to increase the ability of community colleges to address the challenges of today’s workforce. TAACCCT funding allowed community colleges to develop or design more than 2,000 programs of study to help adults learn skills that lead to family-supporting jobs. TAACCCT grants helped strengthen the nation’s institutions of higher education as engines of economic opportunity where adults can succeed in acquiring the skills, degrees, and credentials necessary for high-wage, high-skill employment. In Focus Vol. 14 — Healthcare as a Sectoral Employment Strategy: What Does the Research Tell Us? Labor market research consistently identifies healthcare as one of the fastest growing industries across the country in terms of jobs and opportunity. As a result, healthcare has become one of the most frequently targeted sectors for career pathways initiatives. These initiatives provide postsecondary education and training organized in a series of steps designed to provide credentials with labor market value. Career pathways programs often include supports and connections to employers. These programs aim to help low-income individuals find and advance in high-quality jobs that allow them to support themselves and their families. In Focus Vol. 13 — Hospitality Industry – Is it Right for Your Clients? When you think of hotels, do you think about good jobs with advancement potential? If not, you may want to take another look. According to the American Hotel and Lodging Association’s Dreams Happen Here campaign, hotels provide 8 million jobs and $74 billion in wages and salaries in 2015. About 70 percent of the mayors surveyed in the 2017 U.S. Conference of Mayors Tourism, Hotel and Lodging Survey, said hotel jobs provide the most opportunity, good benefits, and wages within the tourism industry.